I was deeply inspired by the Quay Brothers film Insitute Benjamenta or This Dream People Call Human Life. 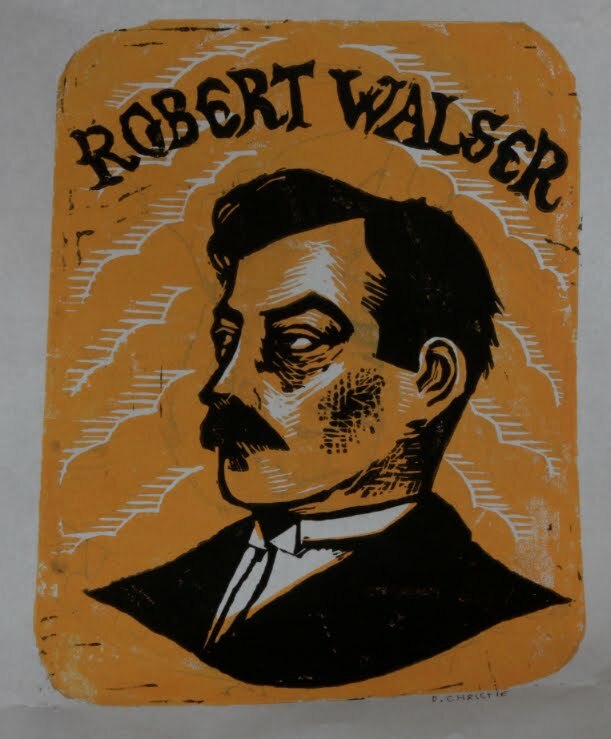 It was based on the 1909 book Jakob Von Gunten by the Swiss author Robert Walser. From Wikipedia: A characteristic of Walser's texts is a playful serenity behind which hide existential fears. Today, Walser's texts, completely re-edited since the 1970s, are regarded as among the most important writings of literary modernism. 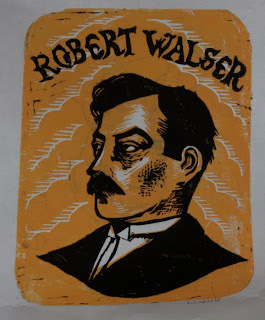 Walser was only rediscovered in the 1970s, even though very famous German writers such as Christian Morgenstern, Franz Kafka, Walter Benjamin, and Hermann Hesse were among his great admirers. Since then, almost all his writings have become accessible through an extensive republication of his entire body of work. He lived in a mental institution for many years and on the 25th of December 1956 he was found, dead of a heart attack, in a field of snow near the asylum. This blog post brings back some nice memories. thank you!